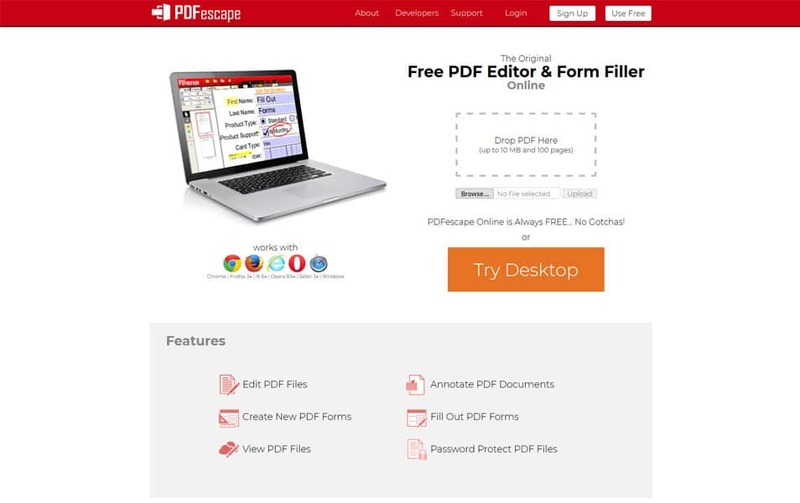 PDF (Portable Document Format) it’s a very common file type on a computer and it used .pdf file extension. 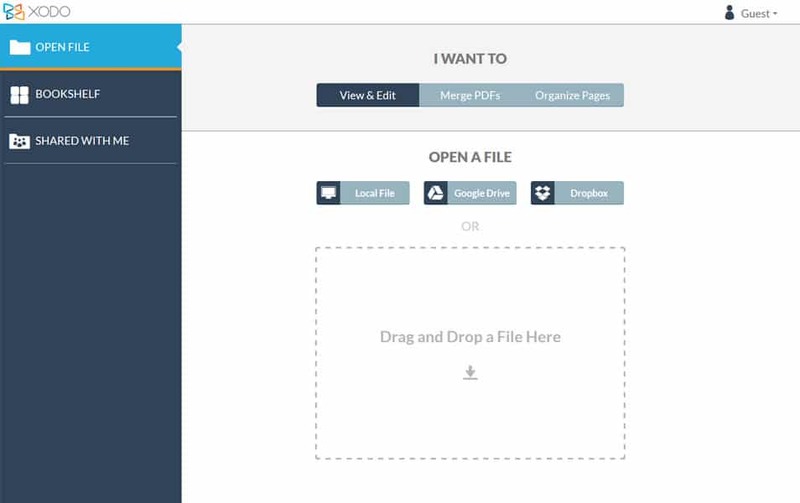 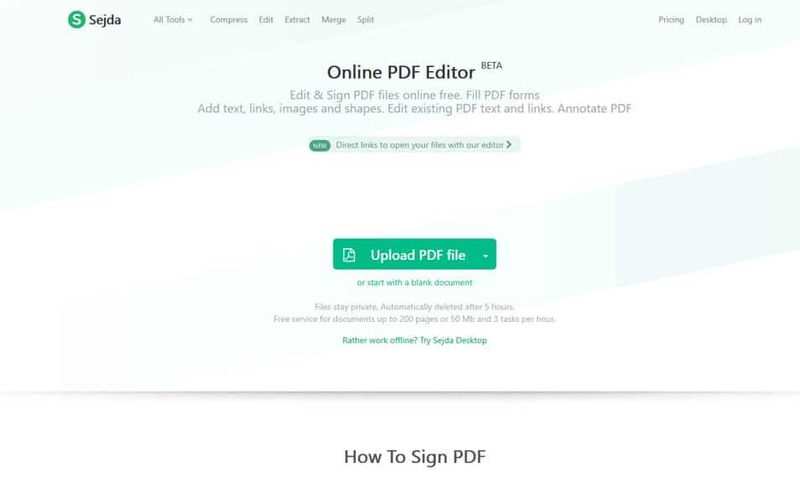 PDF preserves the layout, formatting, fonts, images within the document regardless of the device. 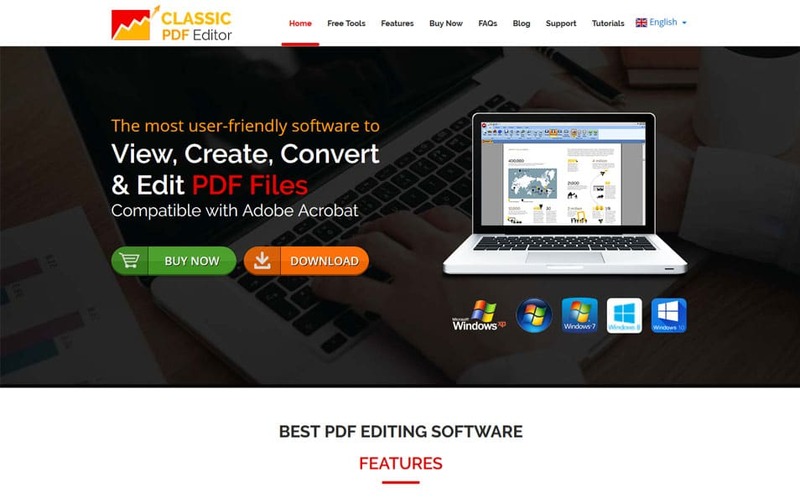 So PDF is not primarily used for editing which means the content can’t be edited easily. 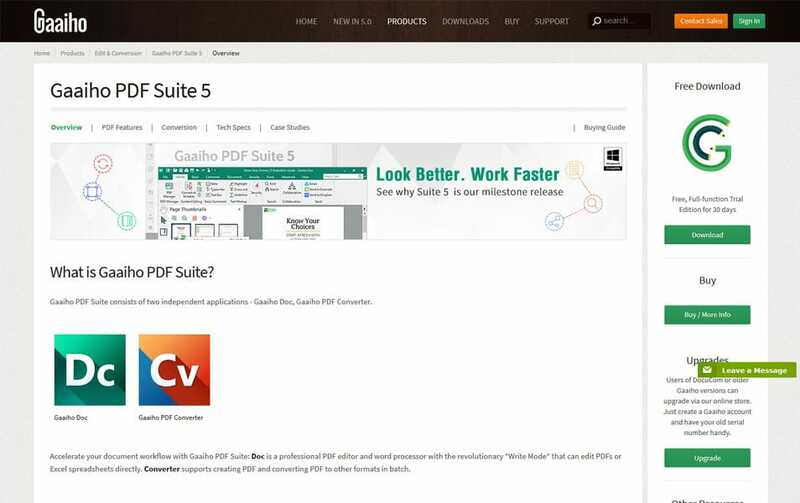 We use PDF in many cases, sometimes you need to make a change to it but you don’t know how. 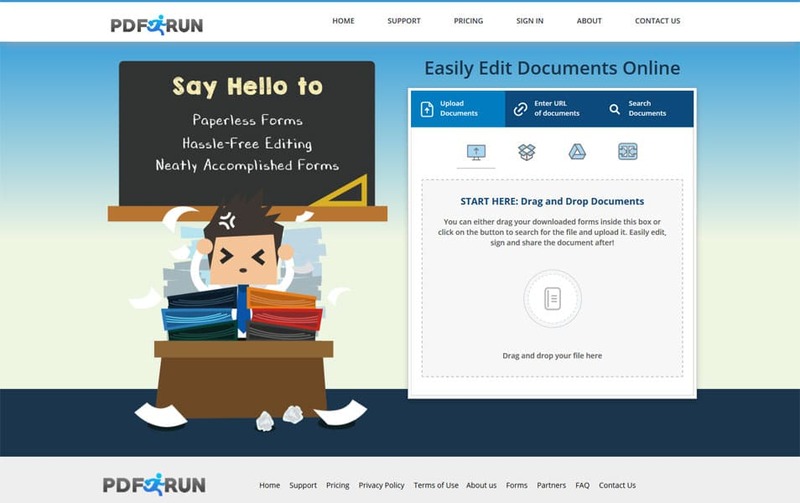 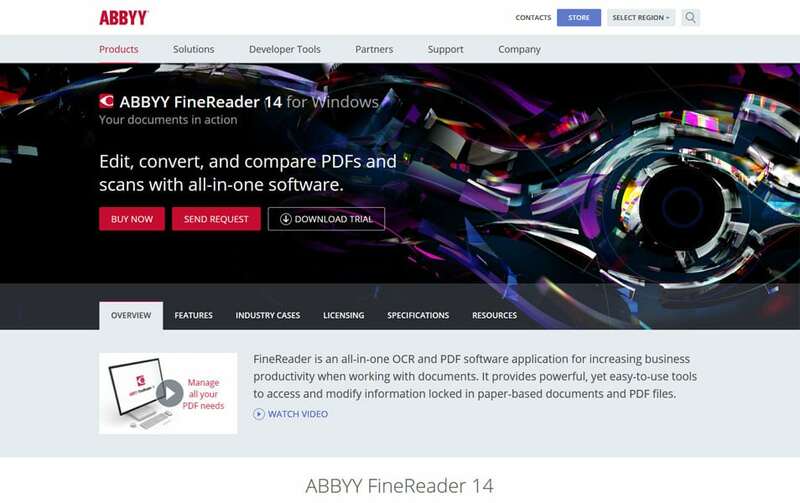 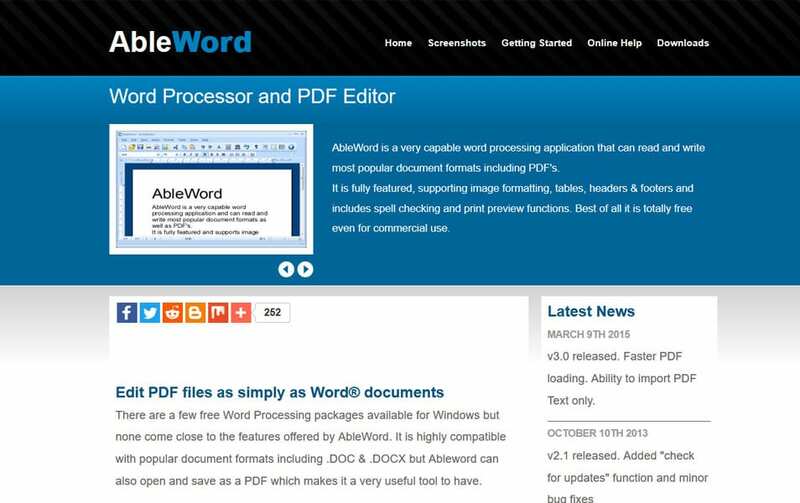 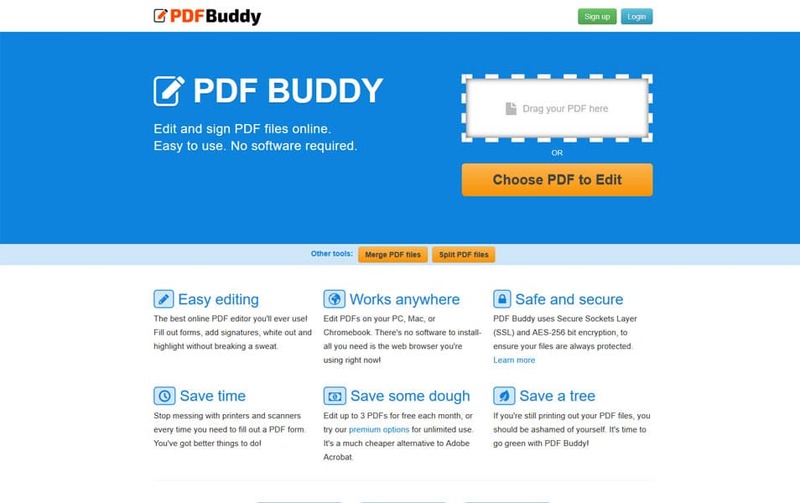 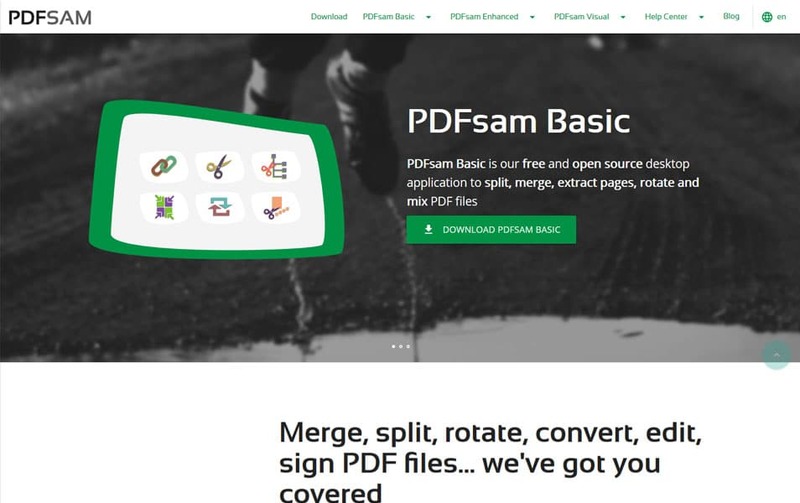 we are going to see how to modify a pdf file and some of the best PDF editors to do the job. 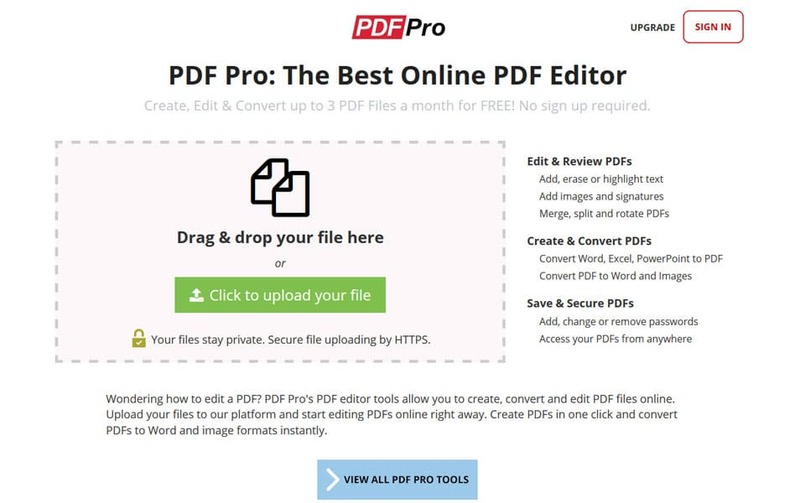 Editing PDF is a complex process and it’s not easy to do. 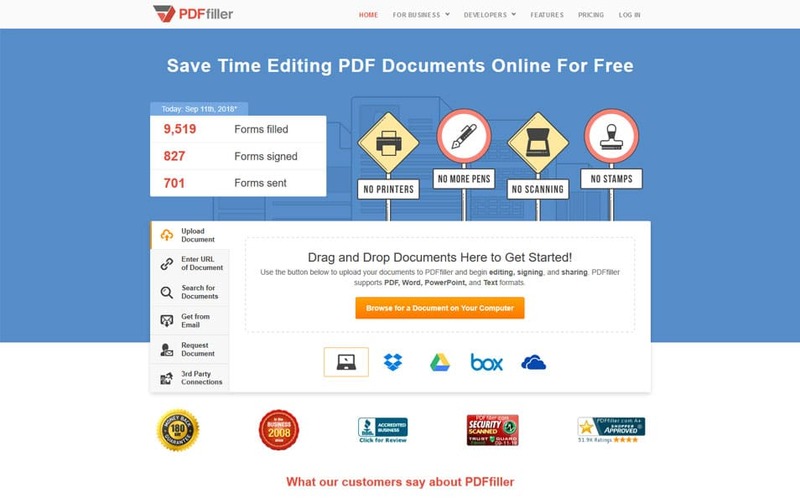 So we need to have a professional software to edit pdf files efficiently. 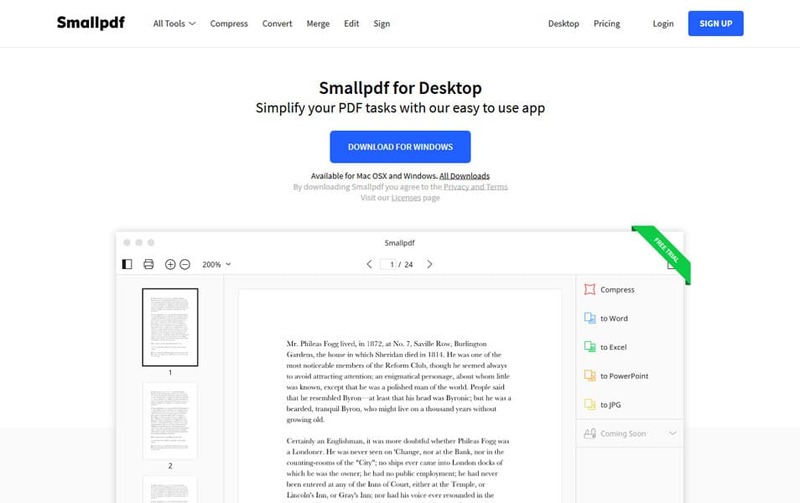 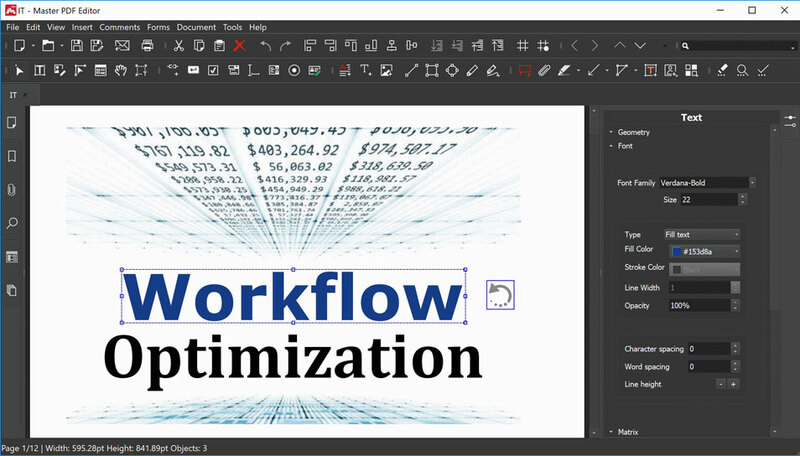 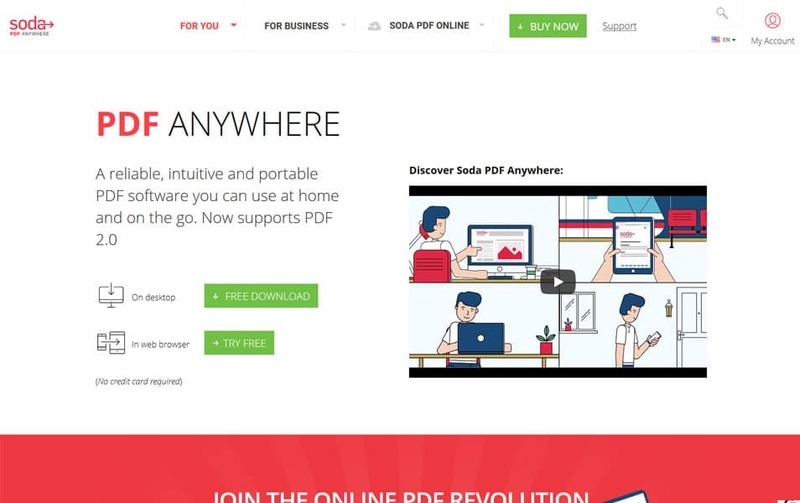 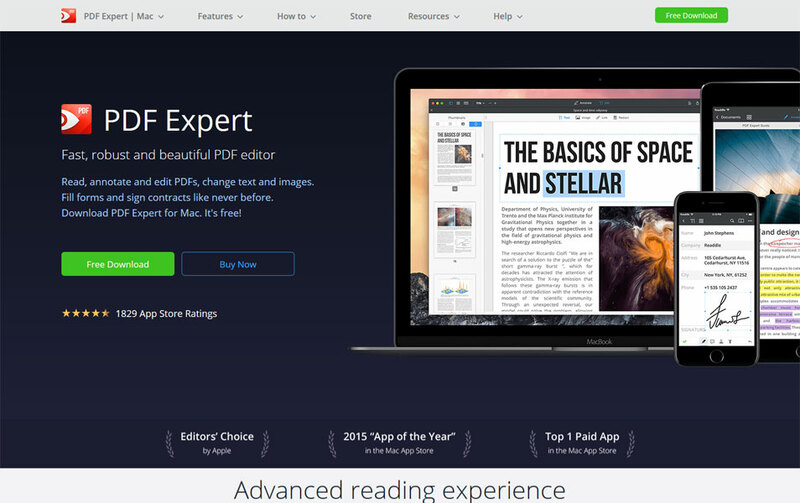 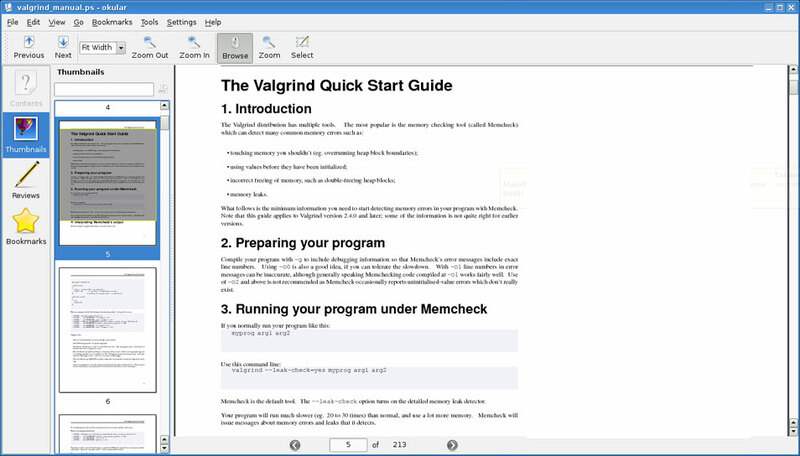 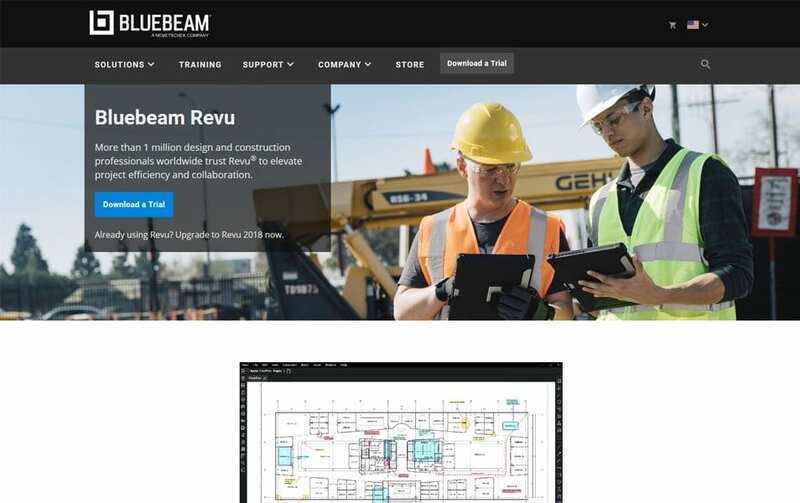 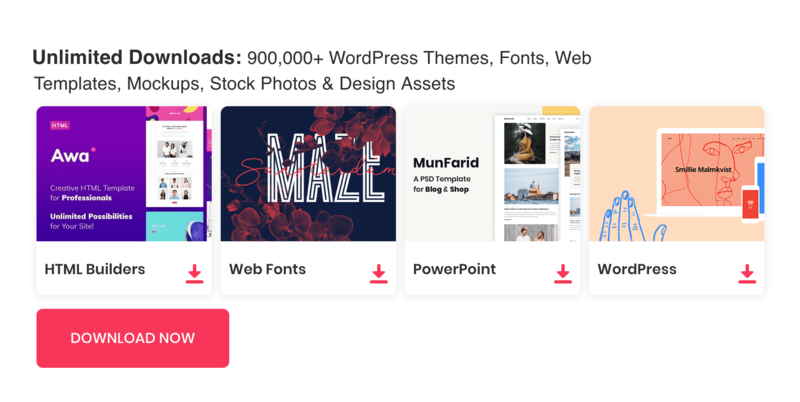 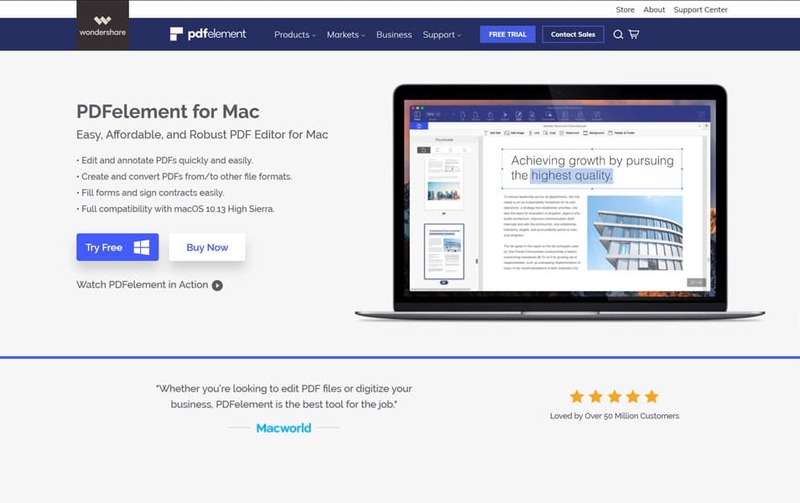 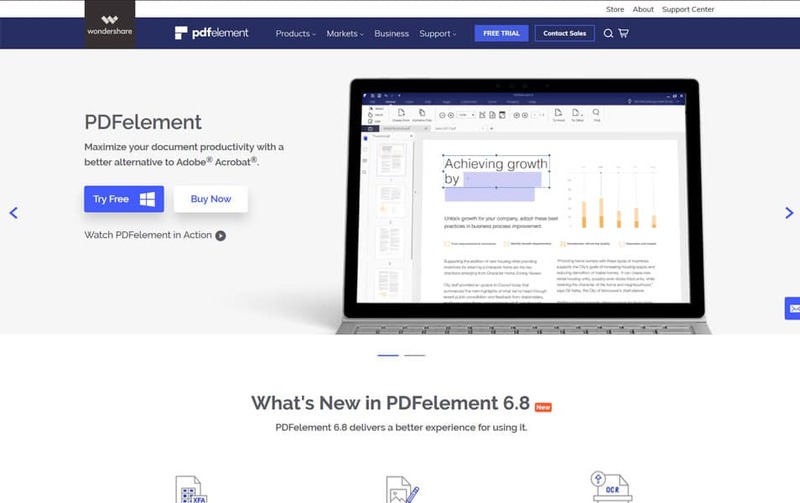 In this post, we are going to see some of the Best PDF Editor tools available these days. 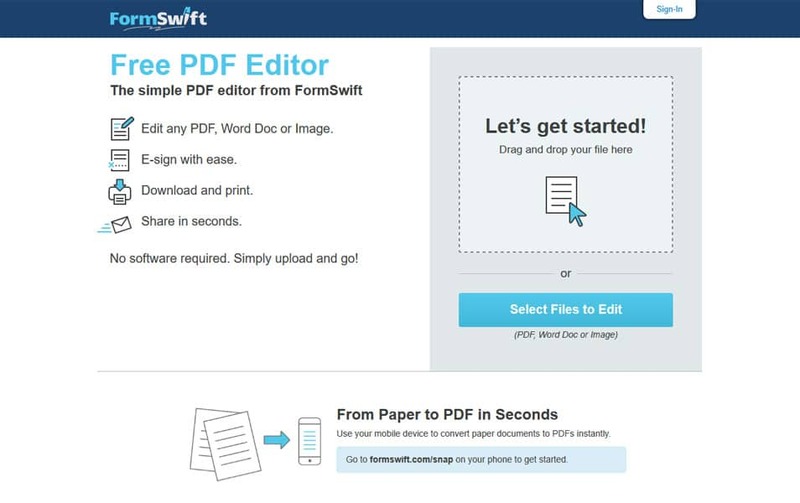 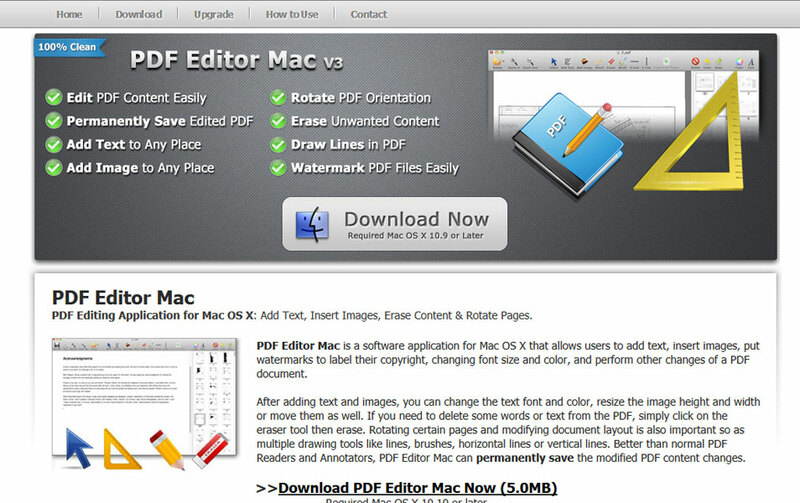 IN this list you can find Online PDF Editors, Windows software to edit pdf files, Mac PDF Editors, and Linux PDF Editors. 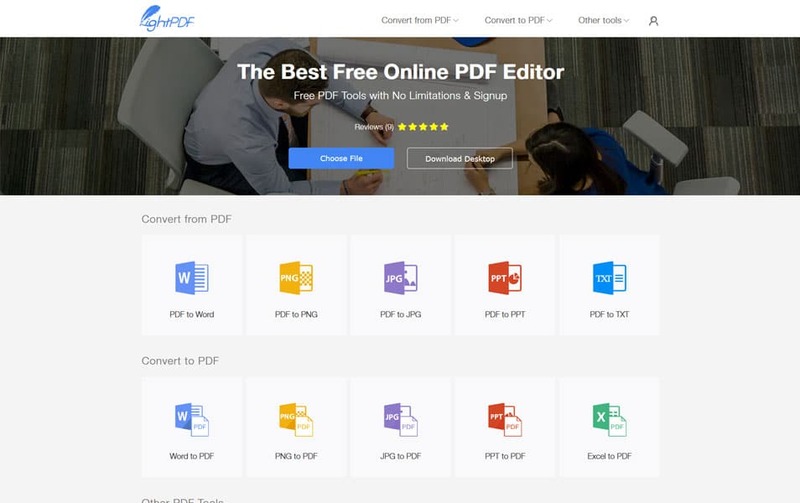 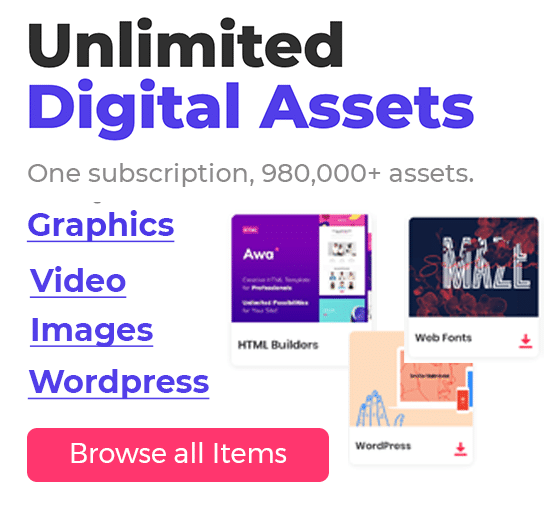 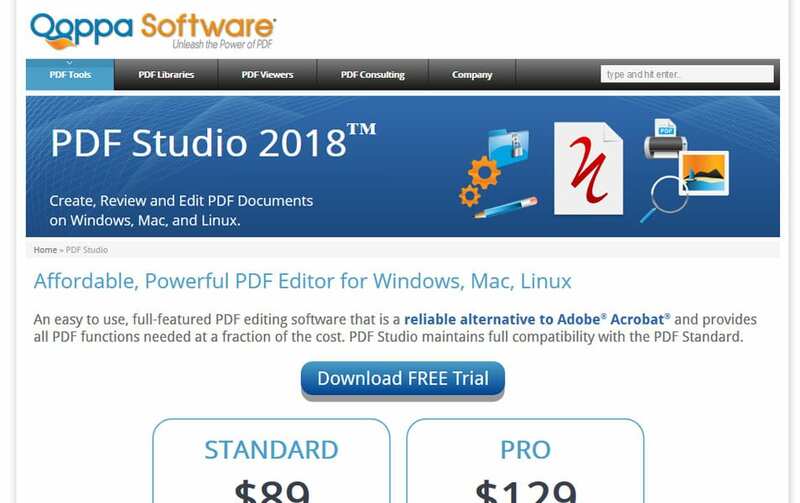 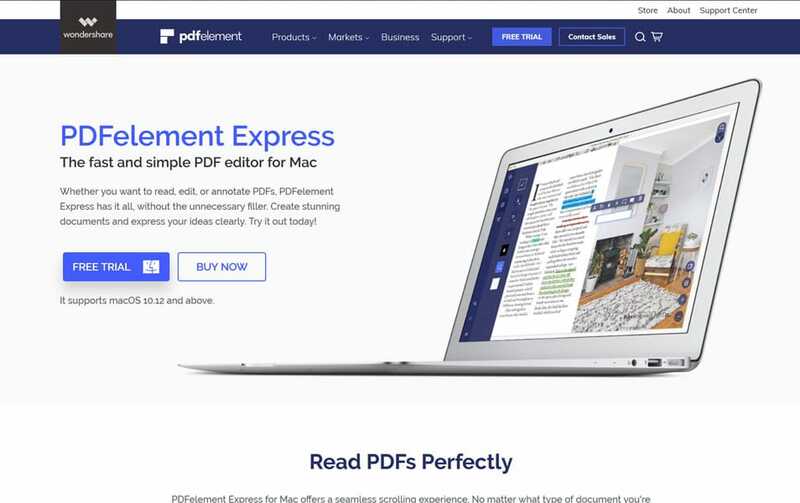 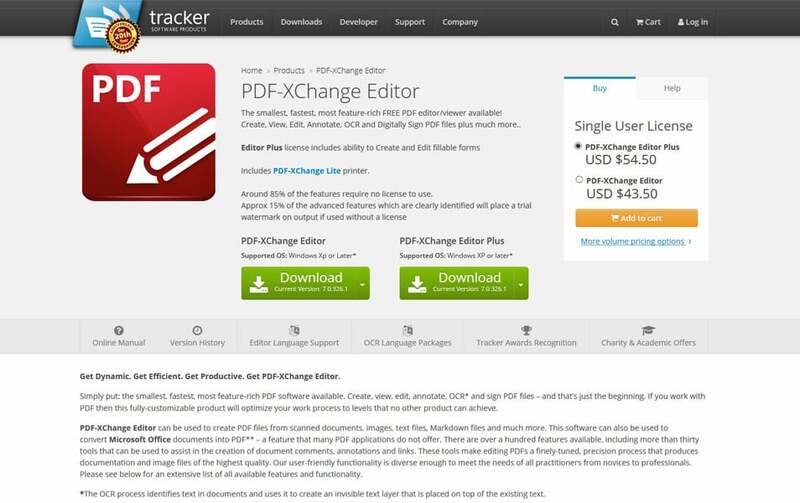 This list is so complete with Pro and free program to edit pdf. 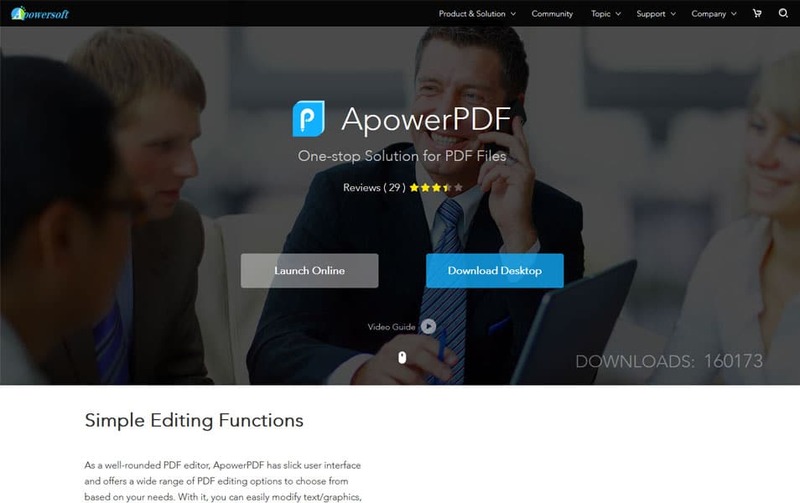 also, it has cheap pdf editor tools which you can buy without pain. 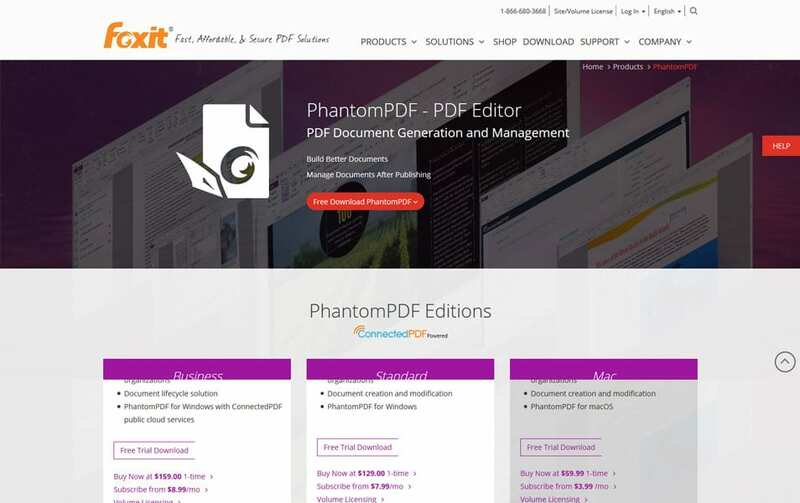 but in most cases, you can download pdf editor for a trial period and pay only it full fill your needs. 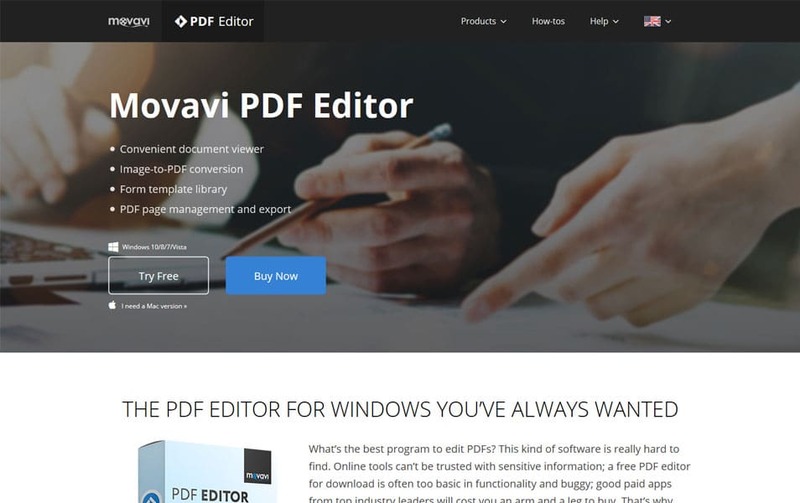 free PDF editors are usually not so usable and lead to many problems so we recommend you to buy pdf editor for error-free editing.